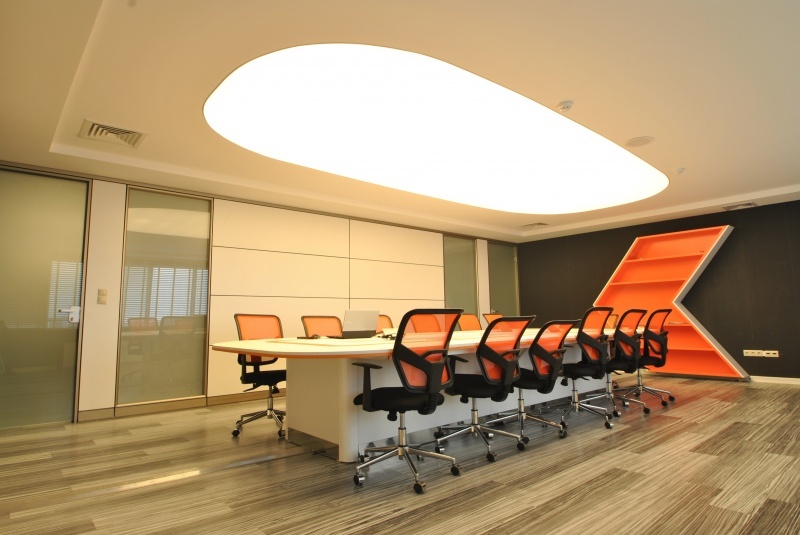 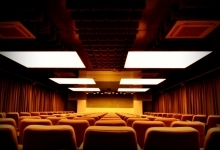 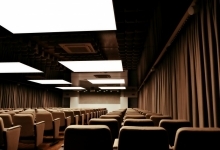 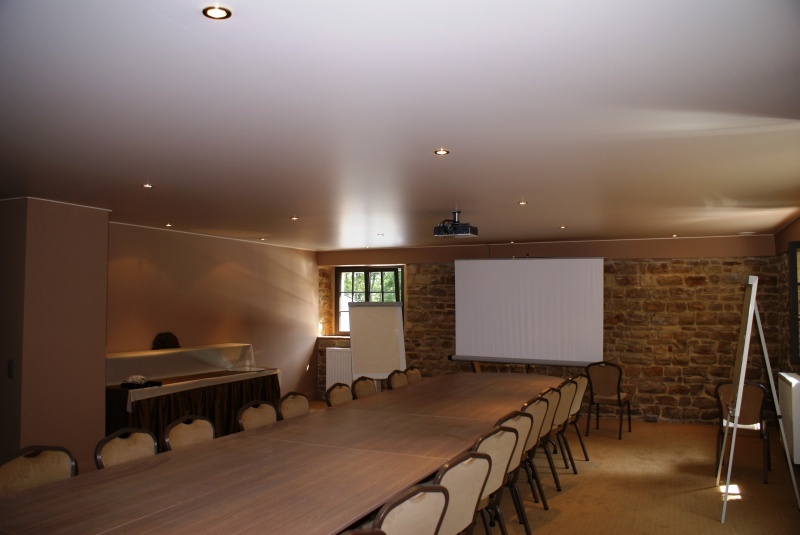 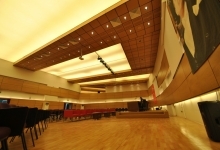 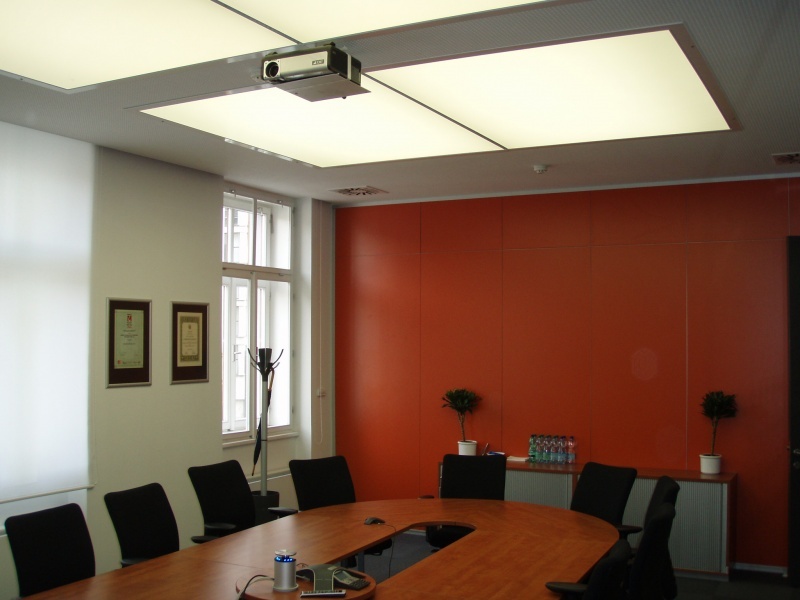 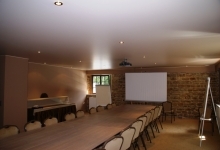 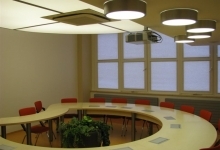 Most Conference Hall Ceilings we supply integrate lighting. 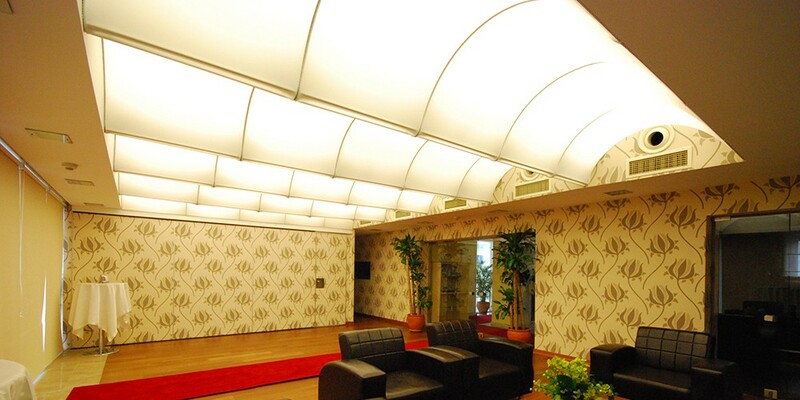 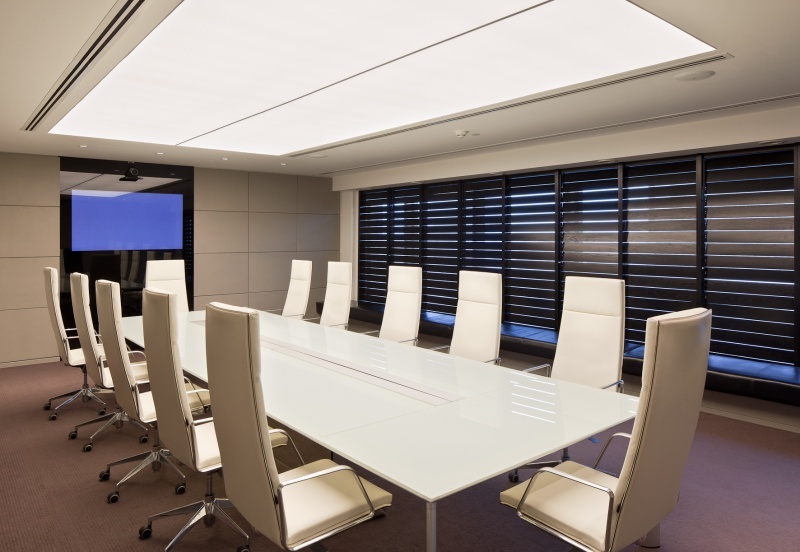 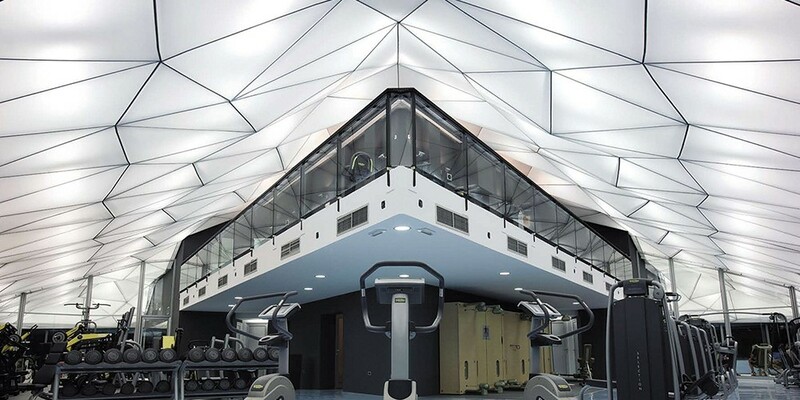 These are translucent stretch ceilings that are backlit with fluorescent or LED lights. 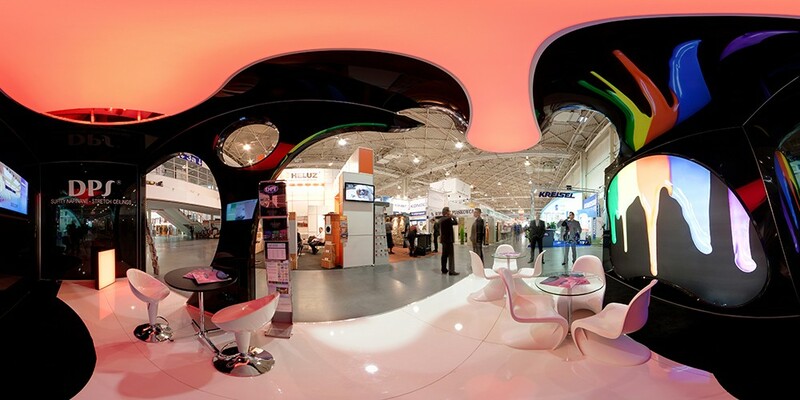 Optionally, we can enhance it with a special micro perforation that delivers nearly 1 NRC. 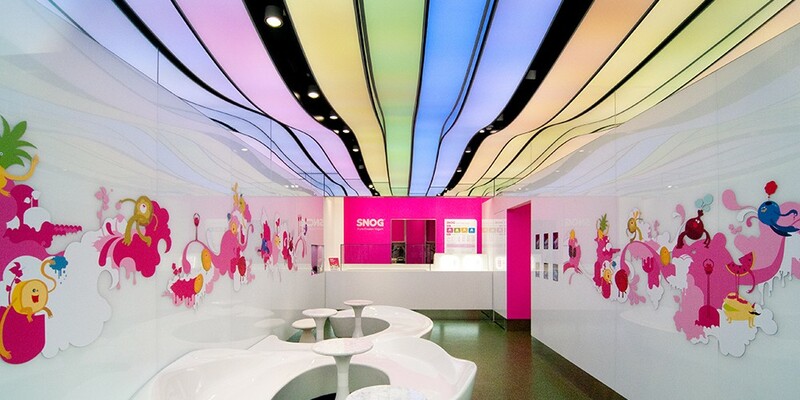 The ceiling can go from wall to wall, in the shape of the light box, or even a panel that swings out. 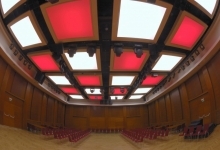 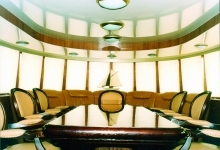 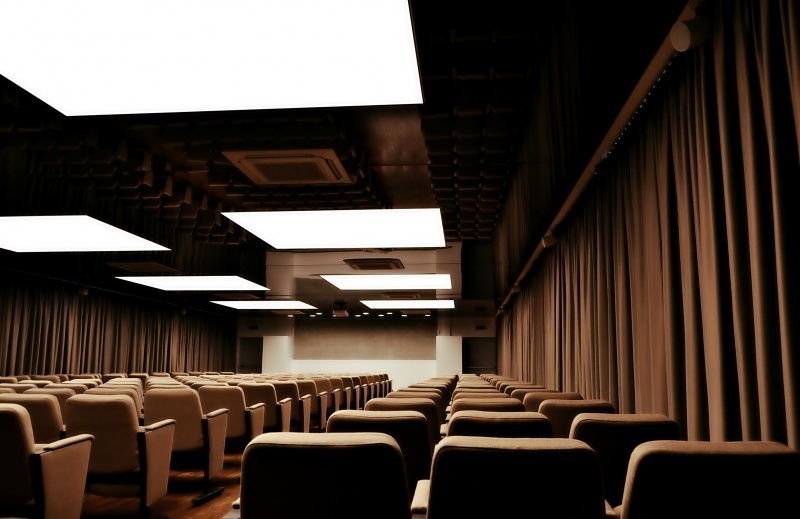 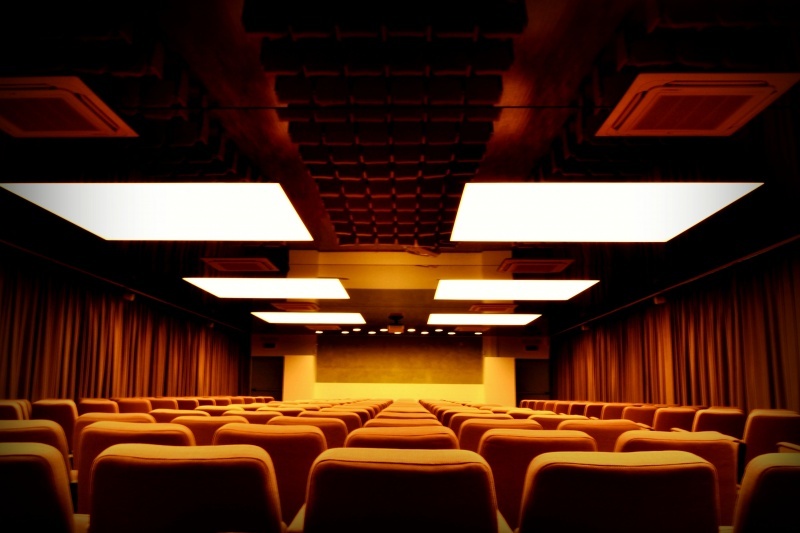 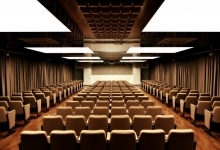 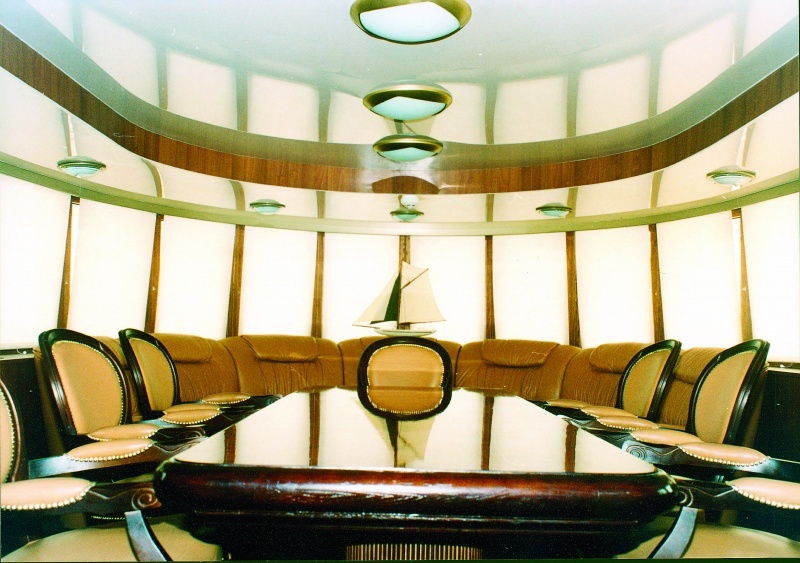 We have 150 colors and 6 finishes for the ceilings that are available for conference halls. 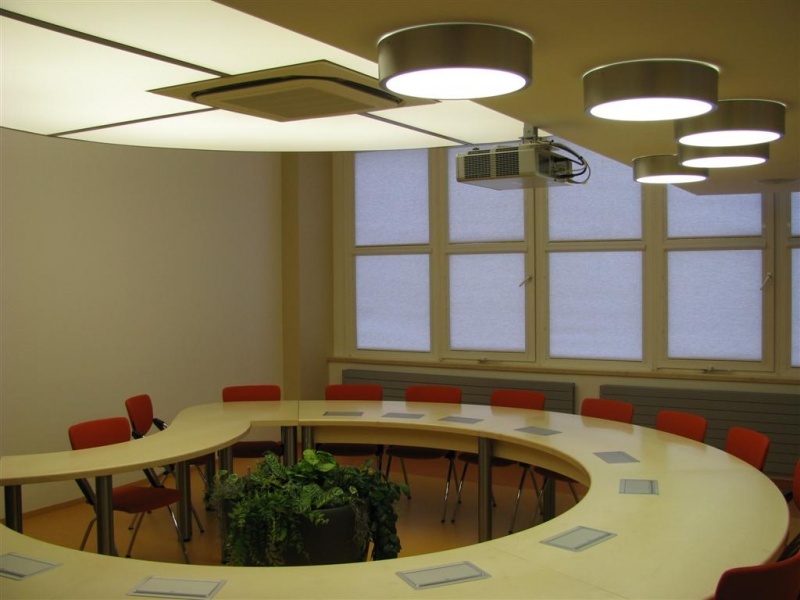 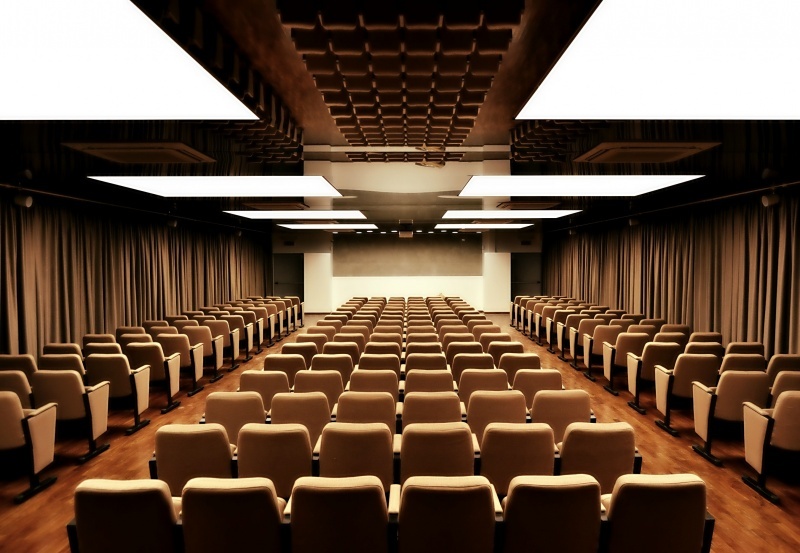 If you have a project where you’d like to have a Conference Hall Ceiling that creates the whole atmosphere of the room, contact us and we will help you with the design, quotation and installation.